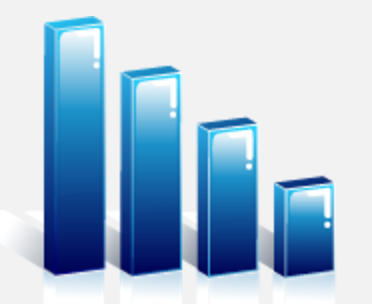 The location of the Magnolia region is a positive factor for residents and employers alike. Located at the intersection of three of the major thoroughfares of southwest Arkansas, US Highways 79, 82 and 371, Magnolia's location allows employers to draw from a large and diverse rural and urban workforce in addition to providing clear transportation routes for cargo shipments. 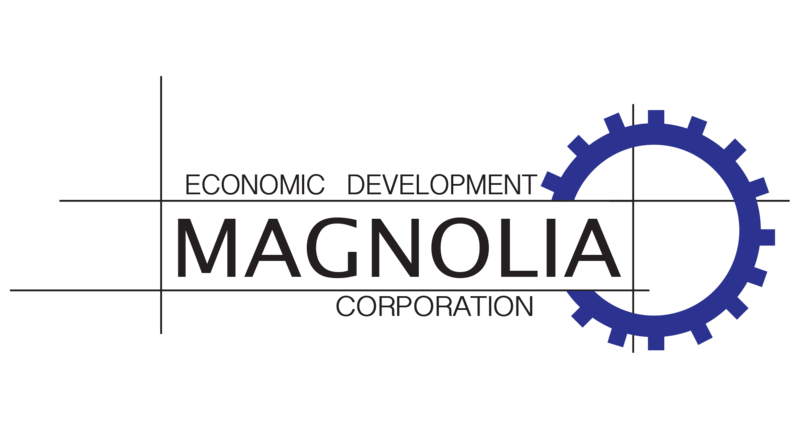 It is the principle purpose of the Magnolia Economic Development Corporation to actively support the growth and development of existing business and industry and the aggressive recruitment and development of compatible new employers for Magnolia and Columbia County, Arkansas.